Providing more than just superior performance, the Arada Stratford Ecoboiler 16 HE Multifuel Stove features a large fire door glass and soft curved lines, offering an attractive focal point for any living area. 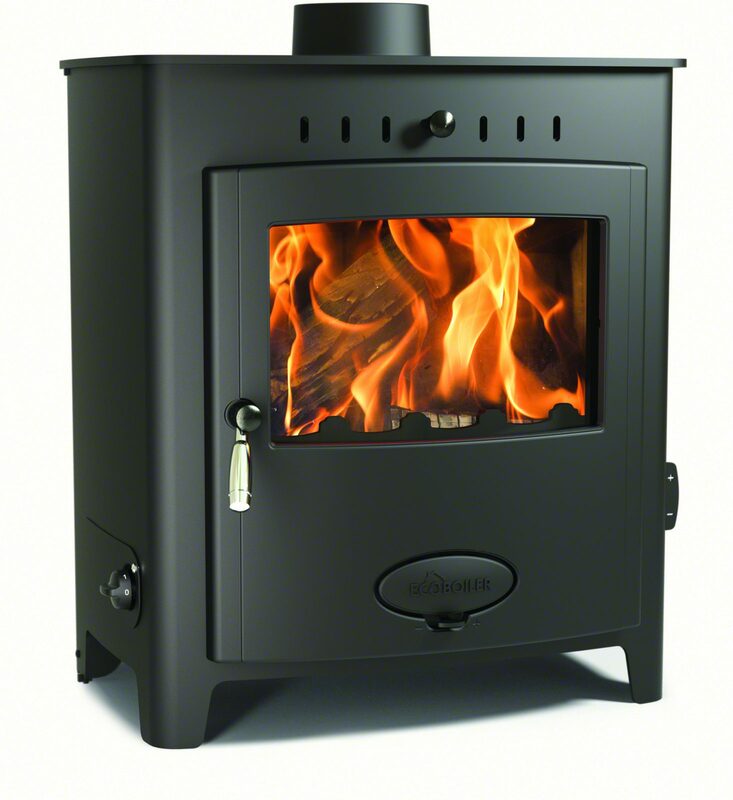 The Arada Ecoboiler 16 HE can be used to burn both Logs and Smokeless Fuel and have built in technology such as a pre-heated Airwash System, Easy Boost System and Flue Exhaust Diversion System to improve performance and to keep your home warm and cosy. On top of the Ecoboiler 16 HE stoves stylish appearance, discreet thermostatic control and three bar operating pressure, its ability to produce 50% more heat to water than other boiler stoves ensure that the Arada Ecoboiler HE stove is the ultimate heating companion. 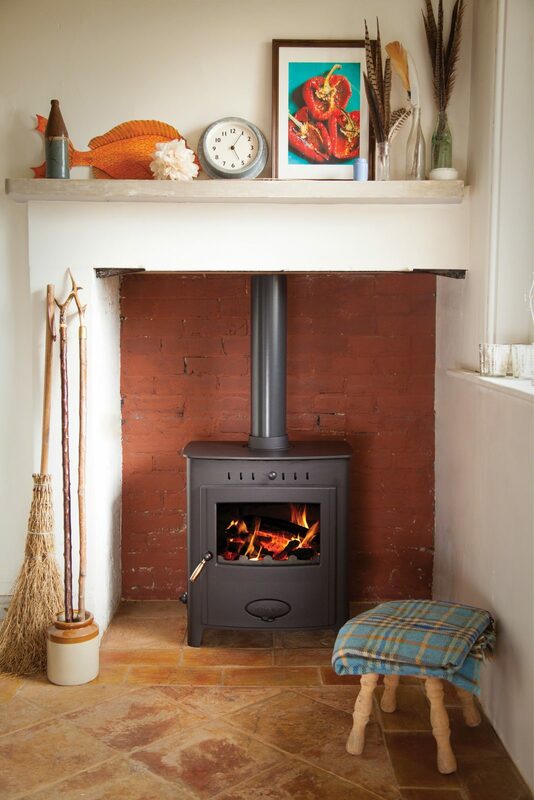 Each Arada Ecoboiler 16 HE Boiler Stove comes complete with a 7-Year manufacturer backed guarantee as standard, which is testament to the build quality of these fantastic fires.